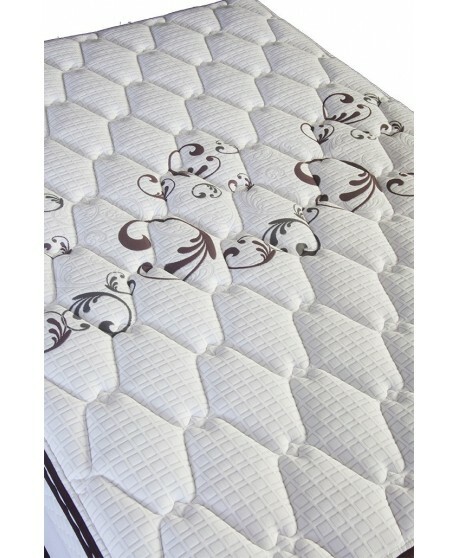 The Domino range brings together state of the art Performa™ Foam and Profile™ Edge Support. 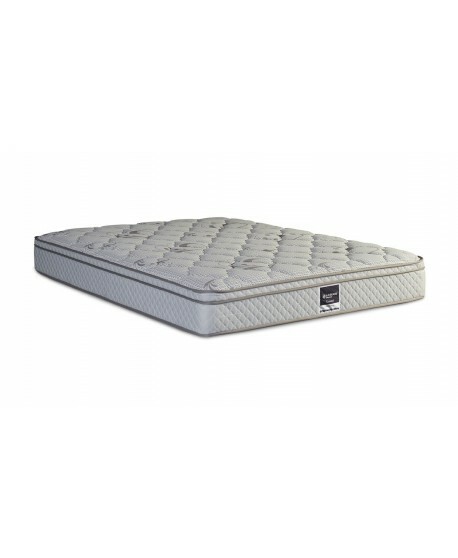 Domino’s exceptional quality and craftsmanship means the Domino range is built to last and has been offering Australians a perfect night’s sleep for over 100 years. 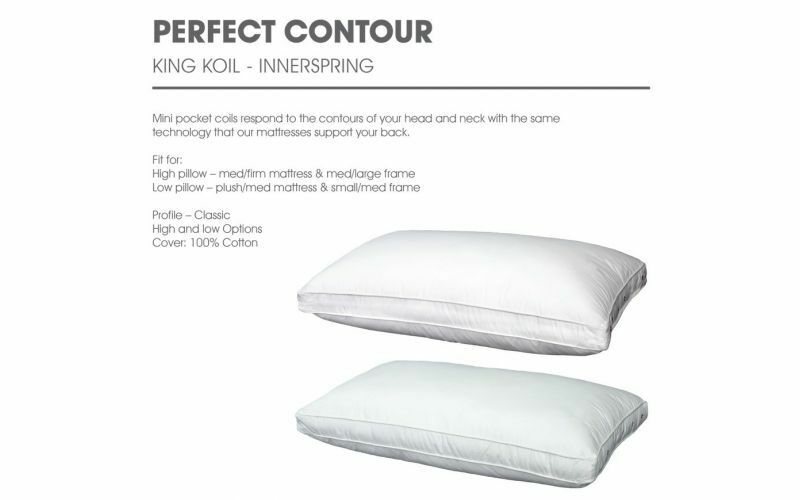 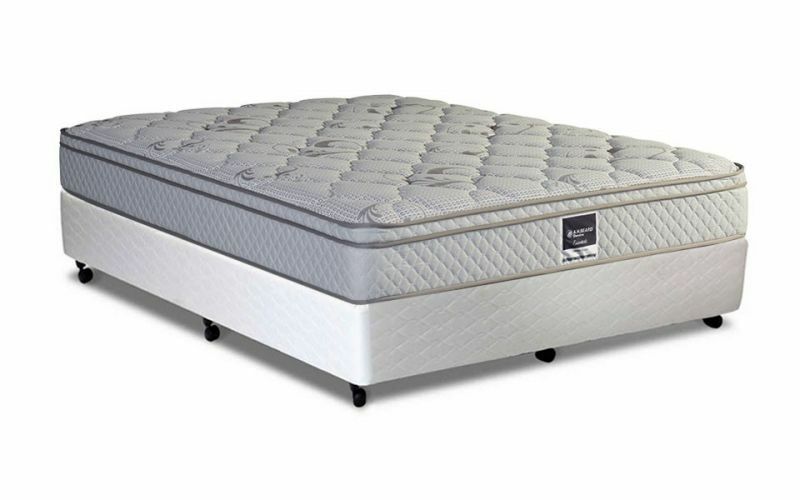 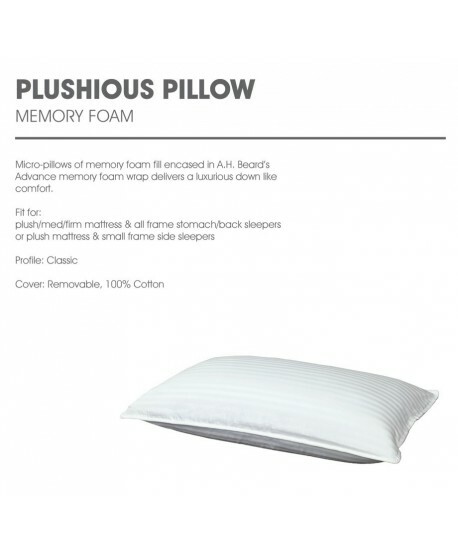 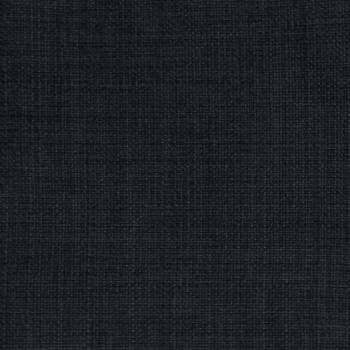 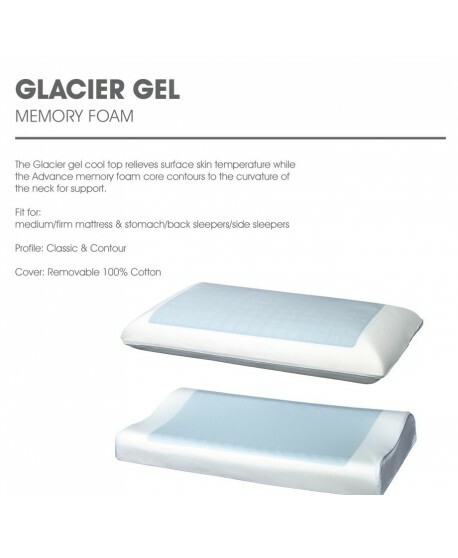 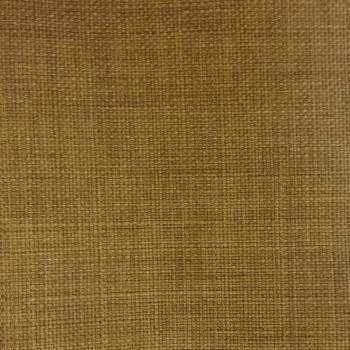 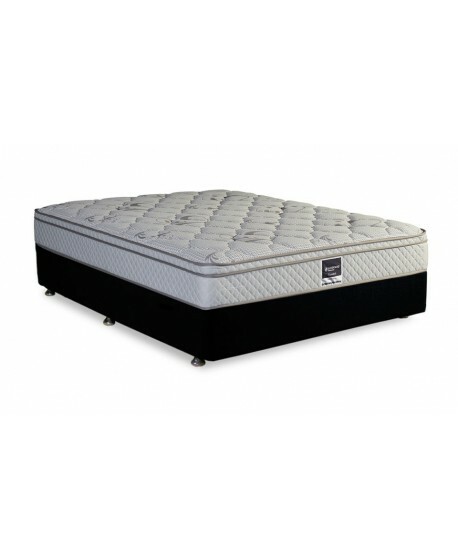 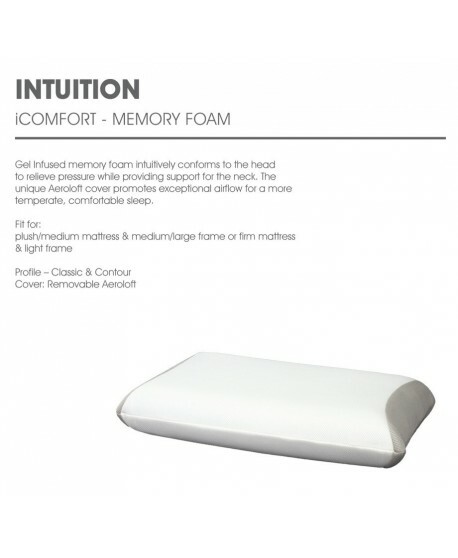 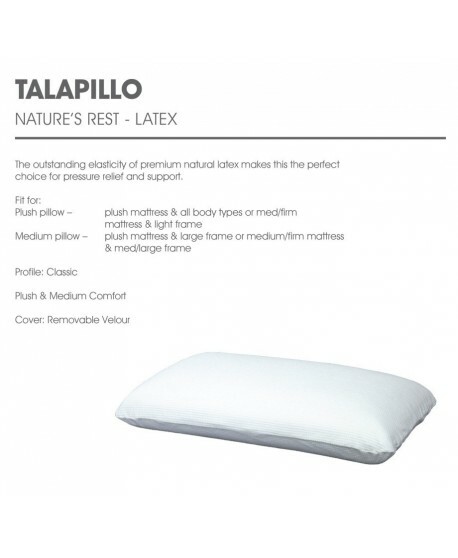 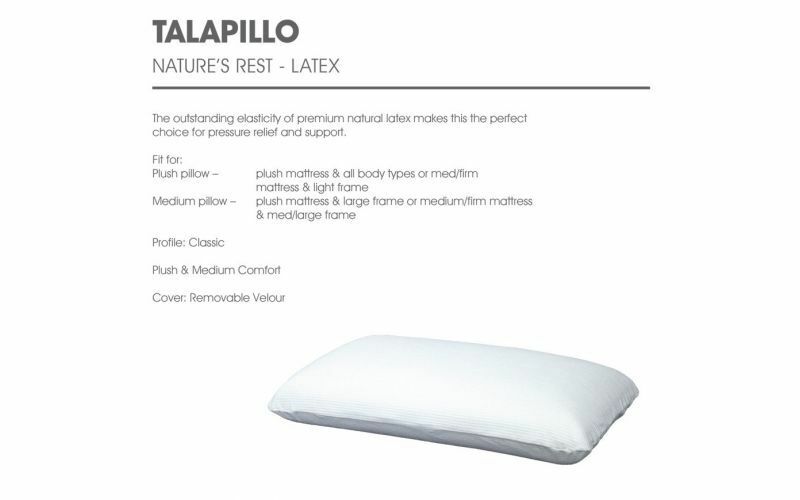 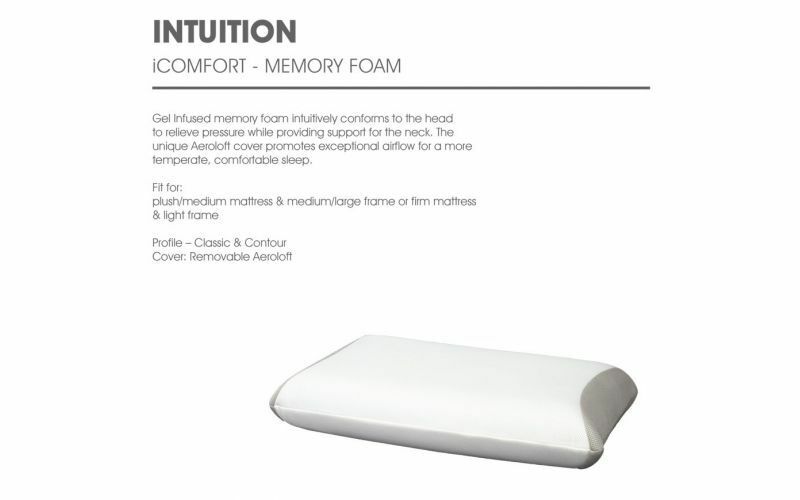 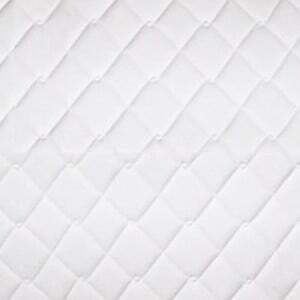 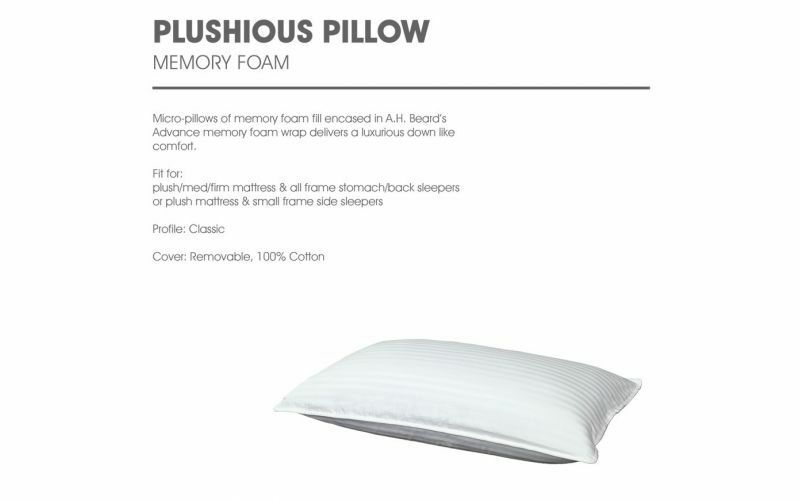 Performa foam, stretch knit fabric and ultra-loft quilting are designed for sleeping comfort. 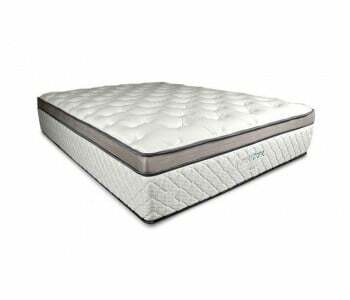 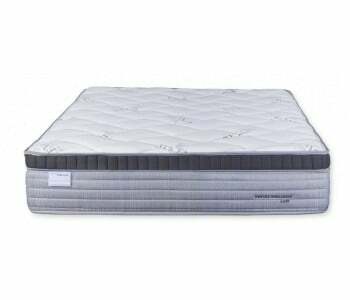 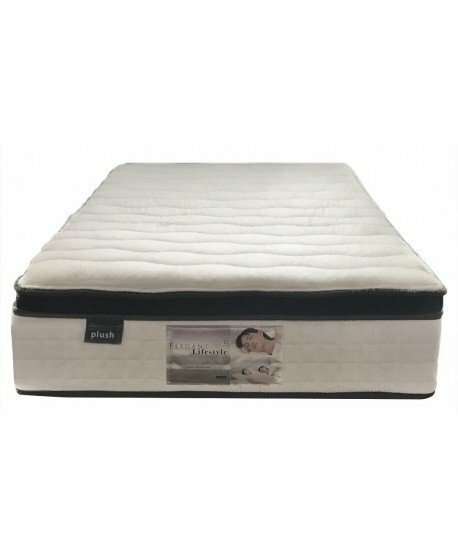 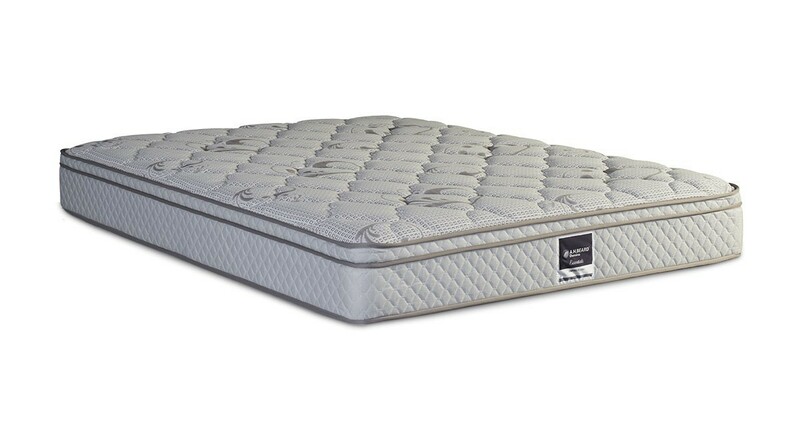 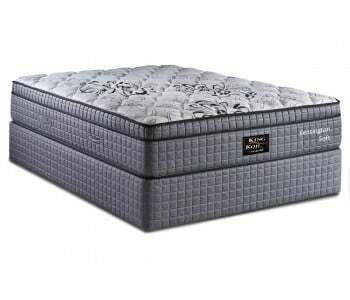 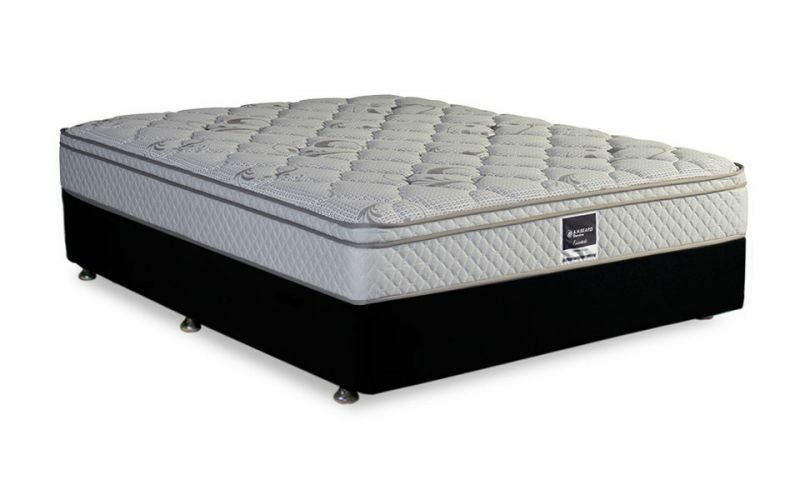 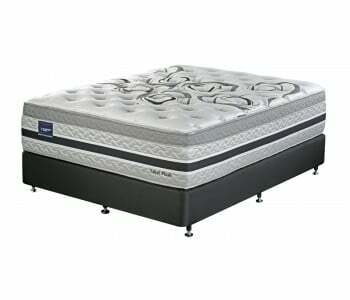 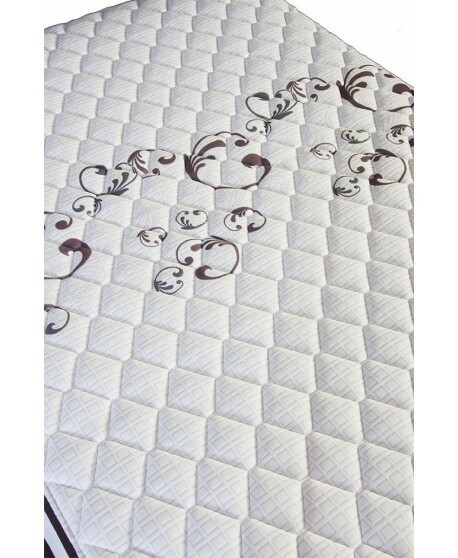 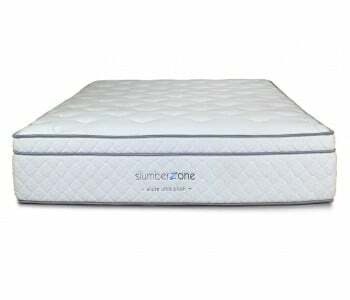 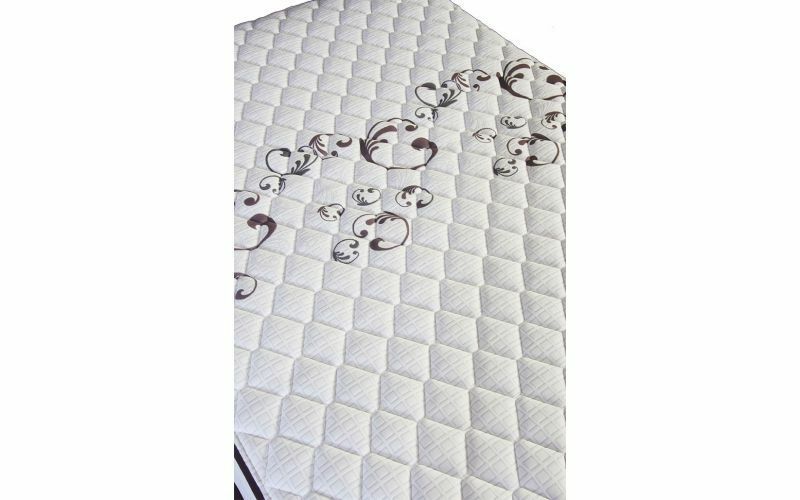 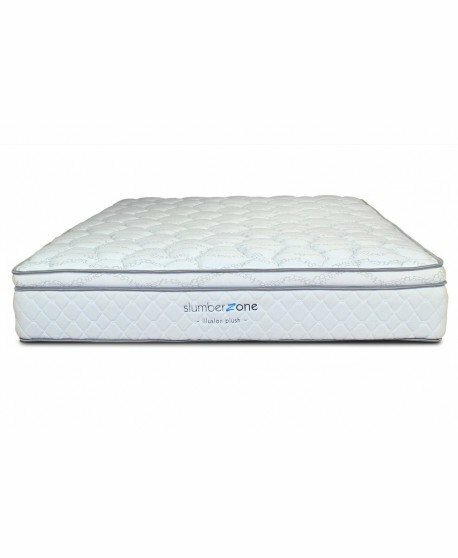 The Domino Essentials Empire Plush Mattresses contour coil Bonnell springs provides increased support and promotes correct sleeping posture. 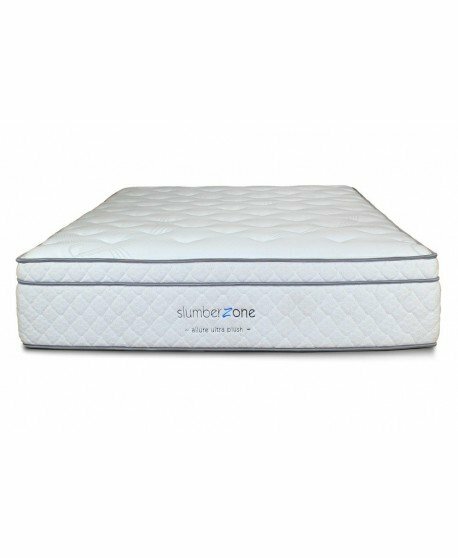 3-Zone graduated spring tension cradle your hips and shoulders providing even more vital support. 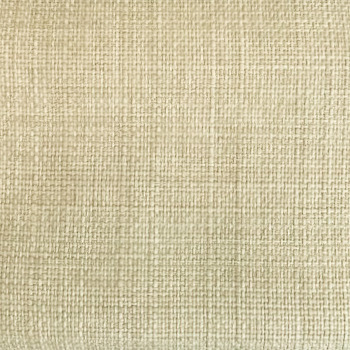 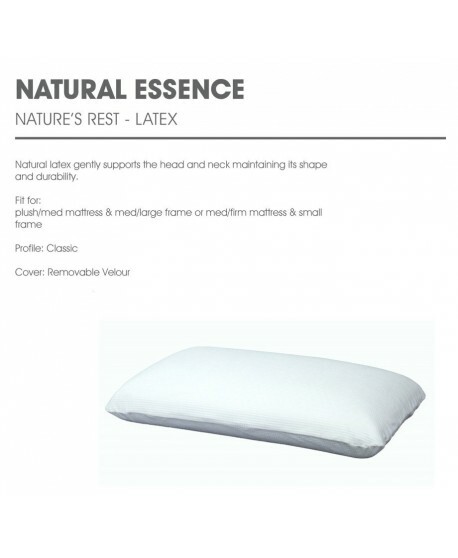 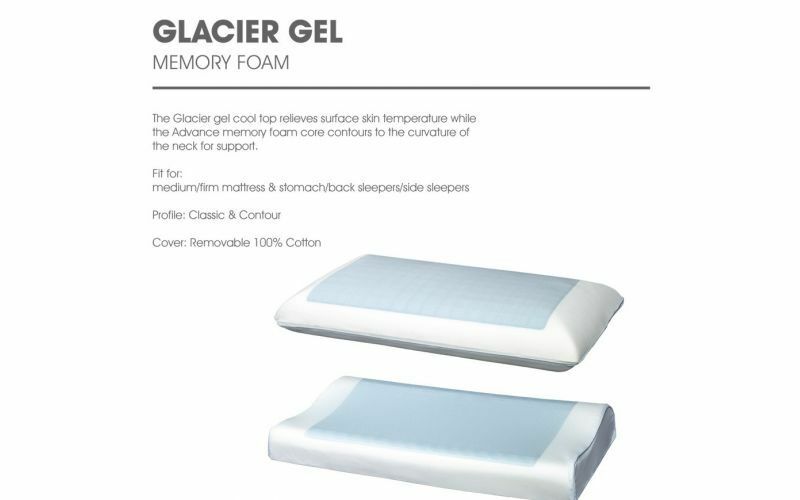 Profile™ Edge Support Technology offers edge to edge support resulting in a larger sleep surface and ensuring a greater life span. 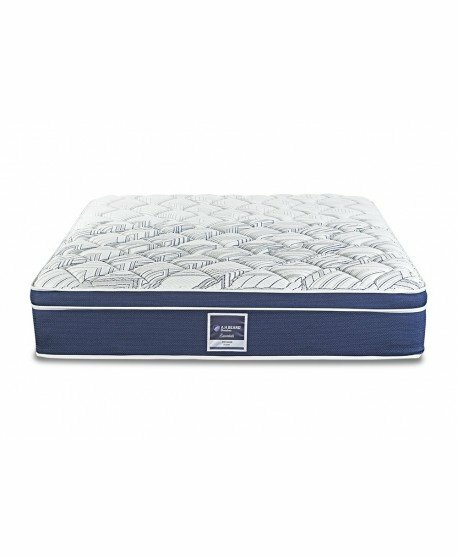 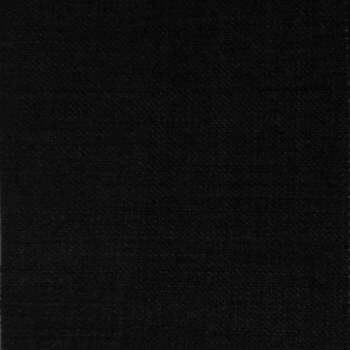 For over 100 years AH Beard has been producing quality products and the Domino Essentials Empire Plush Mattress is no different. 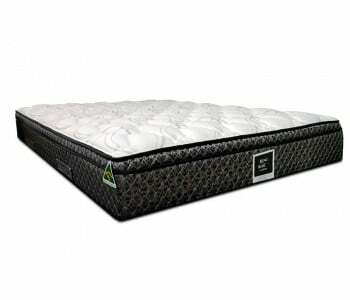 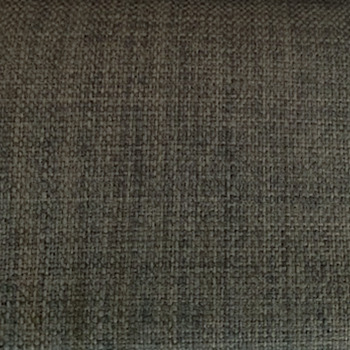 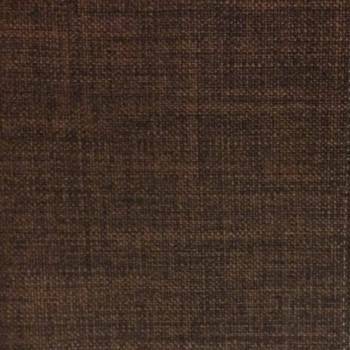 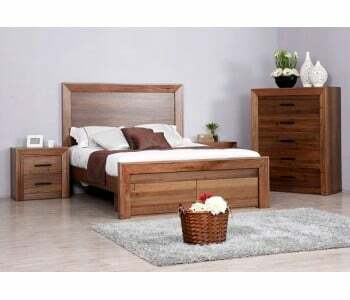 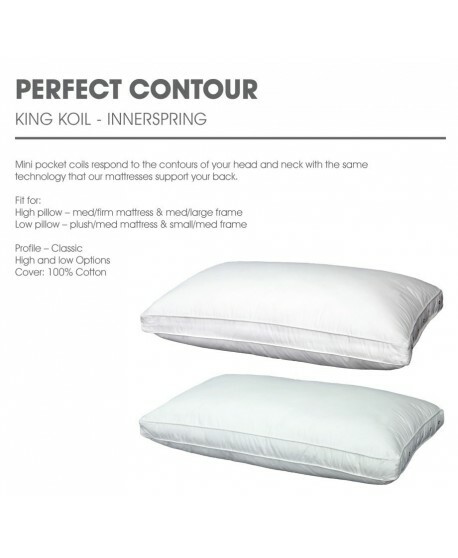 Australian made means quality you can trust and long lasting results every night of the year. 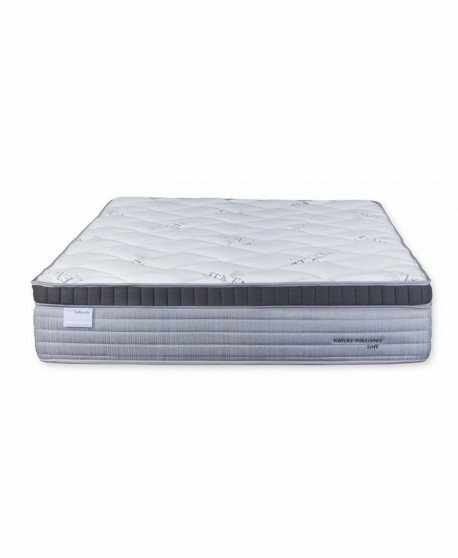 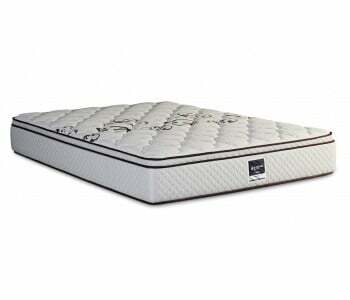 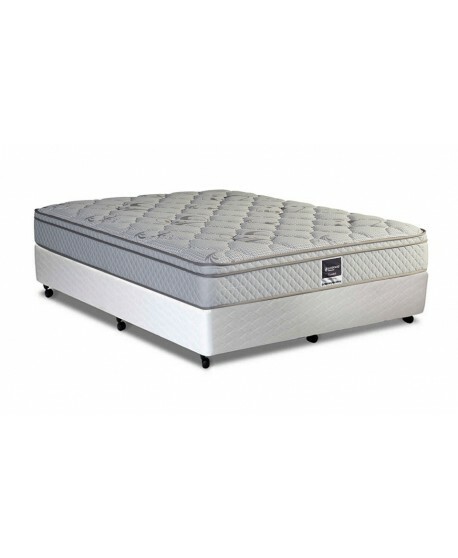 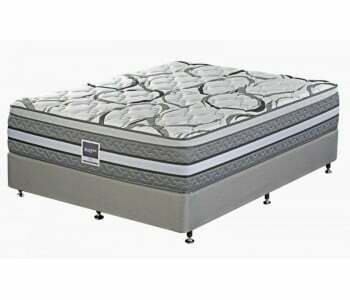 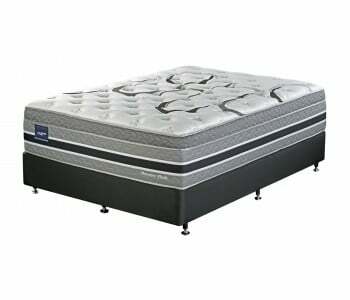 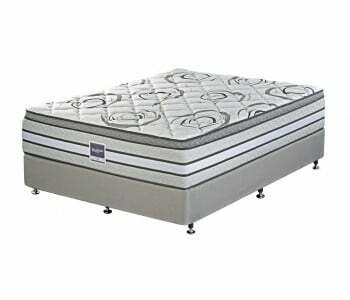 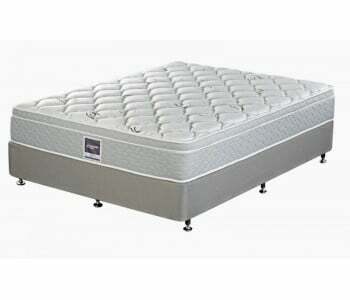 The quality of the Domino Essentials Empire Plush Mattress is so high we offer a 10 year warranty to back it up. 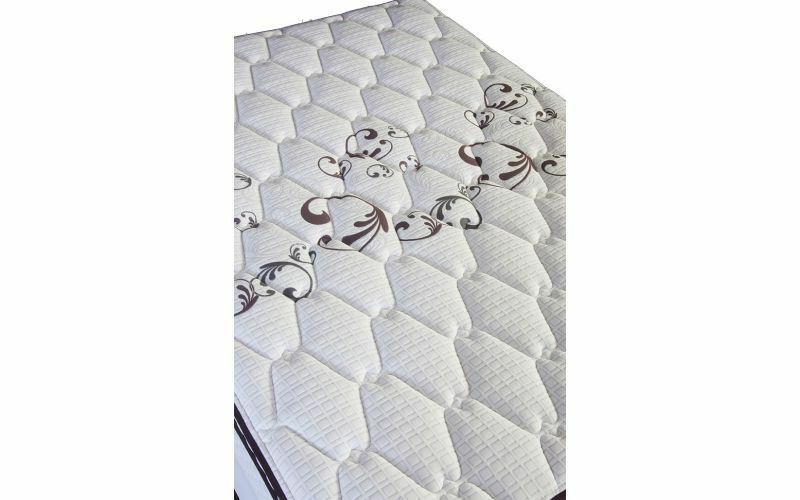 The Empire Plush is a quality product that you can trust. 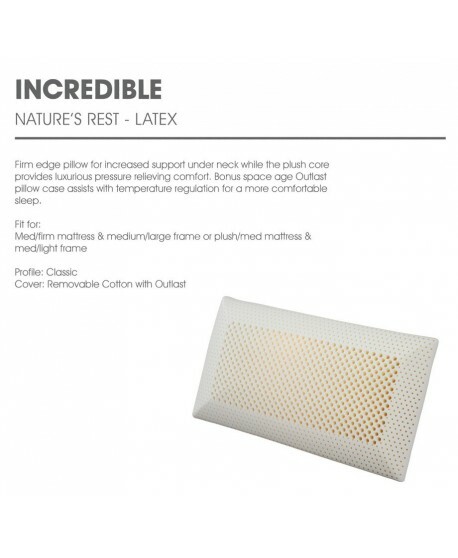 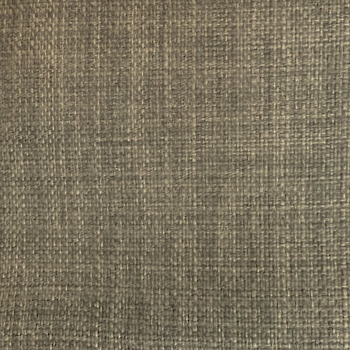 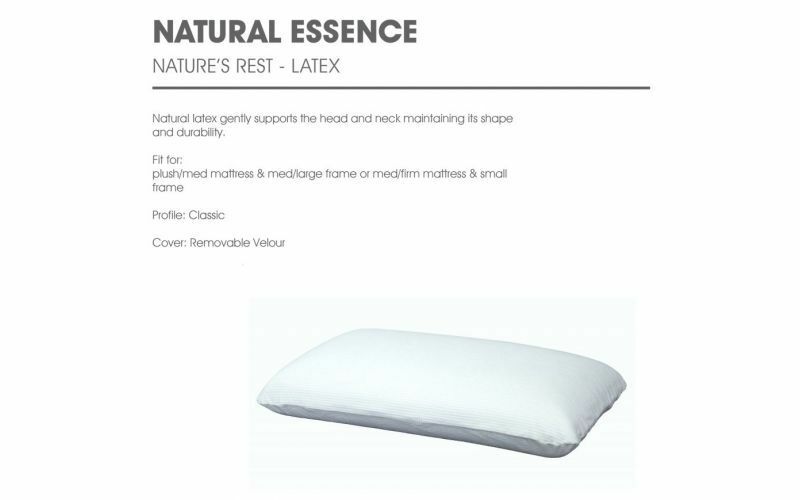 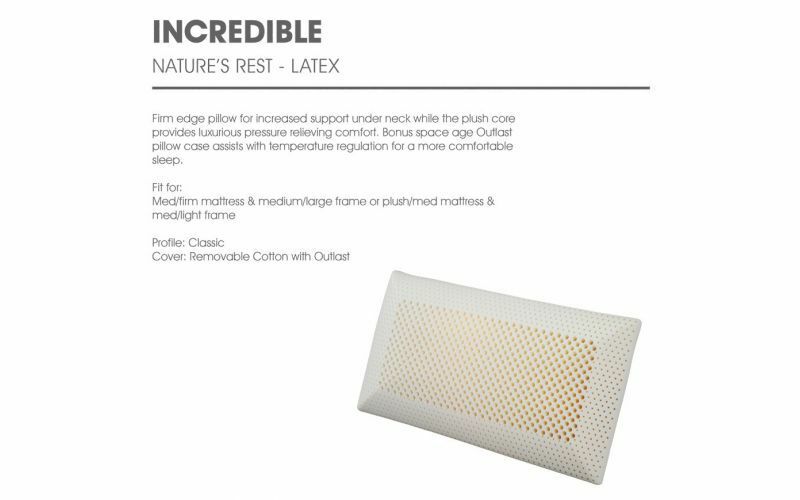 A layered structure creates open celled air pockets increasing airflow, reducing sweat residue and eliminating bacterial growth for a healthier all – round sleep for you and your family.